With a simple setting change, my computer is easily twice as fast. AutoCAD starts up about 3 times faster and when working on projects in AutoCAD, Revit & SketchUP I have noticed an amazing difference. To do this, you need to change your computer’s theme. The default Windows theme is called an “Aero” theme which looks really cool. 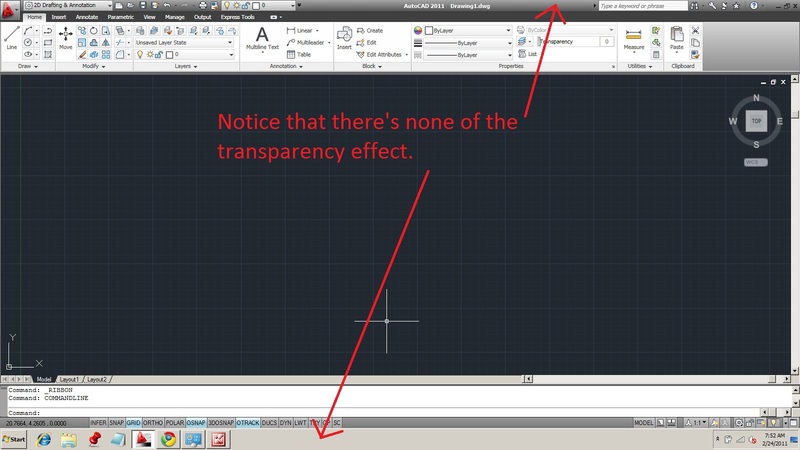 At the top & bottom of an open document or program or even a window, there is a cool transparency effect… Well, this cool effect is sucking up you needed graphics memory. So all you need to do is change to a “Basic” theme and you will be loving your computer once again. you may feel a little retro with the style, but there aint nothing retro about the speed at which you’ll be working. 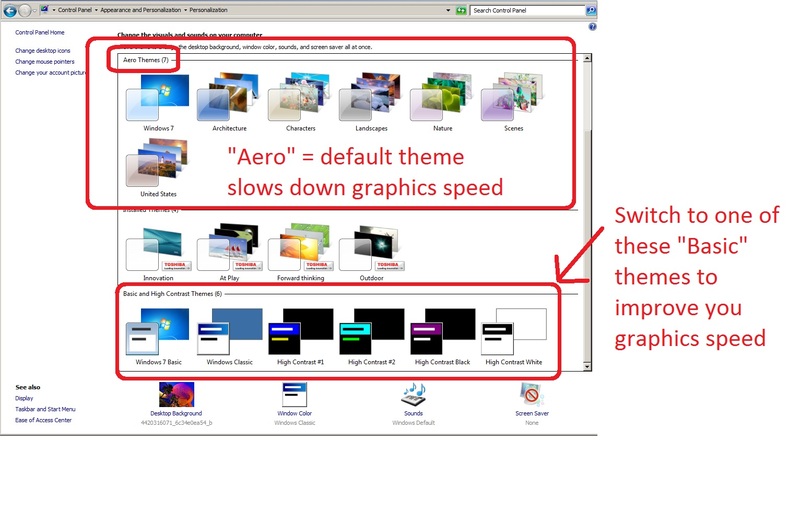 In the above picture, notice the transparency of the “Aero” category of themes. To change this: Click the “Start” button > Control Panel > Appearance & Personalization (Change the Theme). You will see a window like the picture below. Select a “Basic” theme. You can still have a custom custom background picture… It’s just that the “theme” or appearance of an open folder or a program will appear differently. Now go and enjoy your faster computer!!! You are a lifesaver, I am a civil engineering student and I just spent 14 hours working on project, where every time I drew a line I had to wait 30 seconds or more just to draw the next line, it was terrible!! I’m still not done but tomorrow will be so much easier and enjoyable, I should have done something about it sooner but it is better late then never. Again, thank you very much, my computer is so much faster now!!! I am very happy this tip helped you. If they are in the “Icon” mode, more than likely, there are too many turned on that don’t need to be on – like Transparency, Dynamics UCS, or even Dynamic Input is a huge drag on the machine even though it is a great tool, it really bogs down my computer at times too. So check to see what you have turned on and turn off what you don’t really need. I will check that out, thanks again. Any little bit of extra speed helps. Without seeing the issue, I can think of a couple of suggestions. 1) Turn off some of the settings in the status bar like Dynamic Input. some of these tools really strain a computer. 2) Check to make sure that your video card is up to date. You can do this by using the command 3DCONFIG and then press the button that checks for updates. 3) try turning on the Hardware accelerator. It is the little light bulb in the lower right corner. Some nice advise … Interiior Designer – Architect Thanks…..very much. Thank you very much. in these days i have noticed that my pc and especially autocad is work very slowly. This helped indeed. thanx! You are amazing. Thanks for Showing step by step guide it helped me a lot from many day my computer was slow but u saved it and helped me to speed up my computer. i have a problem drawing is very small. 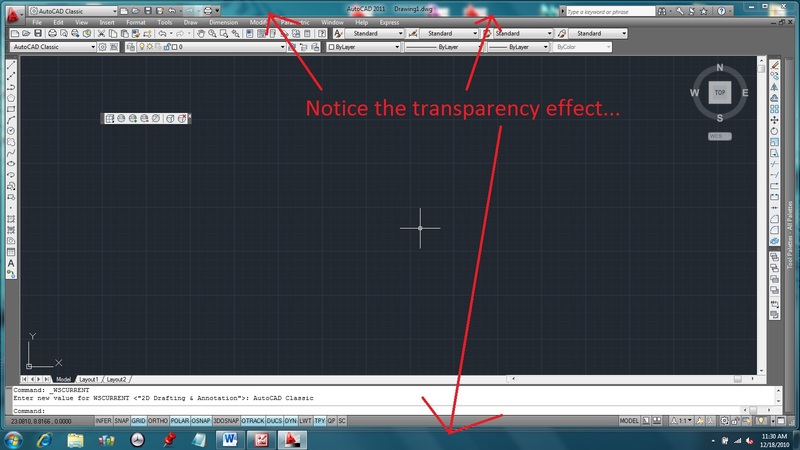 how to draw large in autocad.please tell me. Set your WHIPTHREAD = 3; AutoCAD cannot multi-thread. So if you are using a multi-core processor, you are only utilizing 1/nth of your “n” core (e.g. 1/4 of quad core processor).